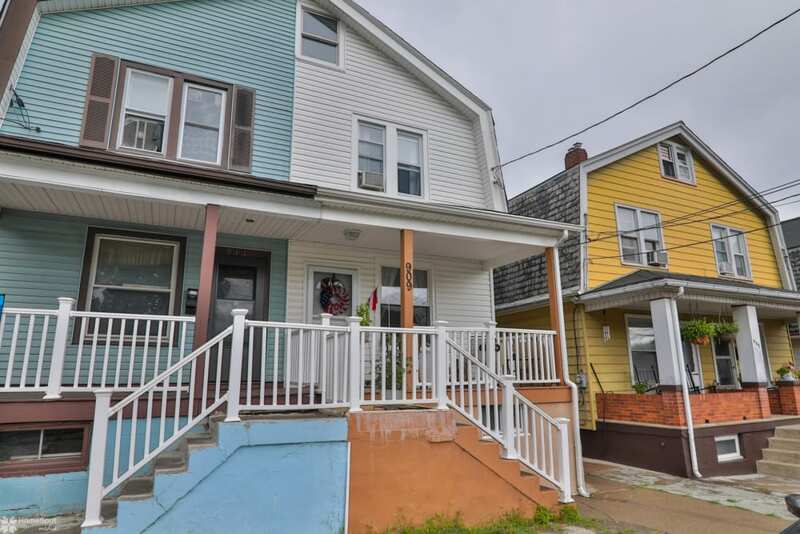 Updated 3 bedroom 1.5 bathroom house already has a renovated kitchen with a tiled backsplash, newer floors, and a convenient half bathroom on the first floor. The roof, windows, and siding were all redone only 3 years ago. All you need to do is move right in! Easy access to I-78 will get you anywhere you need to go! Schedule your private showing today!